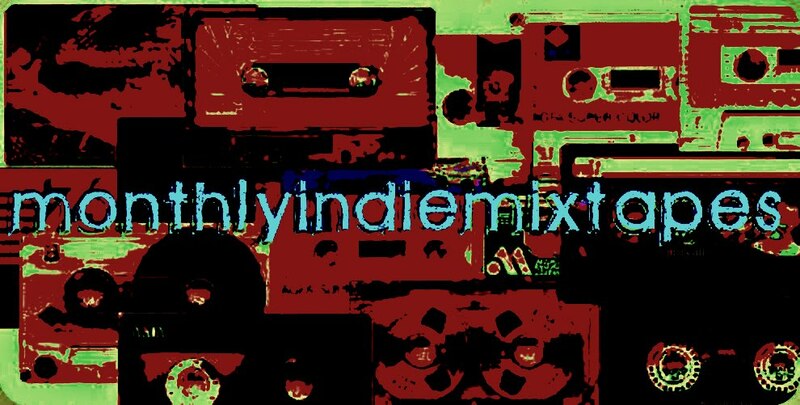 MonthlyIndieMixtapes: Well Look What We Have Here, It's A Bunch Of New Mixtapes!! Well Look What We Have Here, It's A Bunch Of New Mixtapes!! Yes you heard correctly! NEW MIXTAPES!! Though this time around I will be using Spotify to deliver the great tracks that I find as I kept getting into a bit of trouble when I uploaded certain artists songs last time around. So to start you off, I have a bunch of mixtapes from last year that I have completed. All you have to do is head over to Spotify and subscribe to each playlist. Of course there is also a new mixtape for January being compiled as we speak. So if you like good music and you were a fan of what we did here previously, then get onboard and listen to your heart's content!